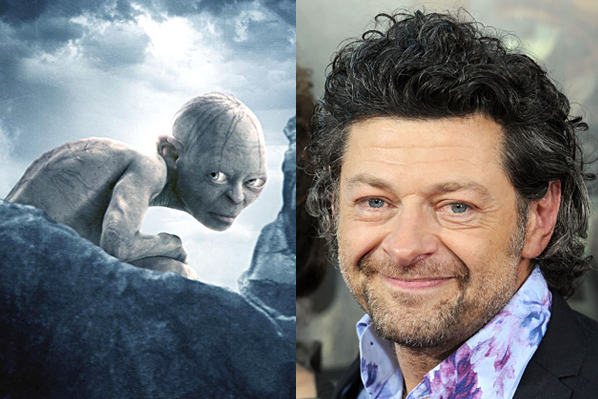 The kind of technology that has gone into the creation of Gollum in Lord of the Rings is constantly changing and upgrading. So how did they do it? They simply drilled little holes into a clear plastic mask that was placed over his face; a make-up pencil could now be poked through, leaving precisely measured dots all over his face. Each dot was assigned to a particular or group of muscles so that the movements could be tracked.